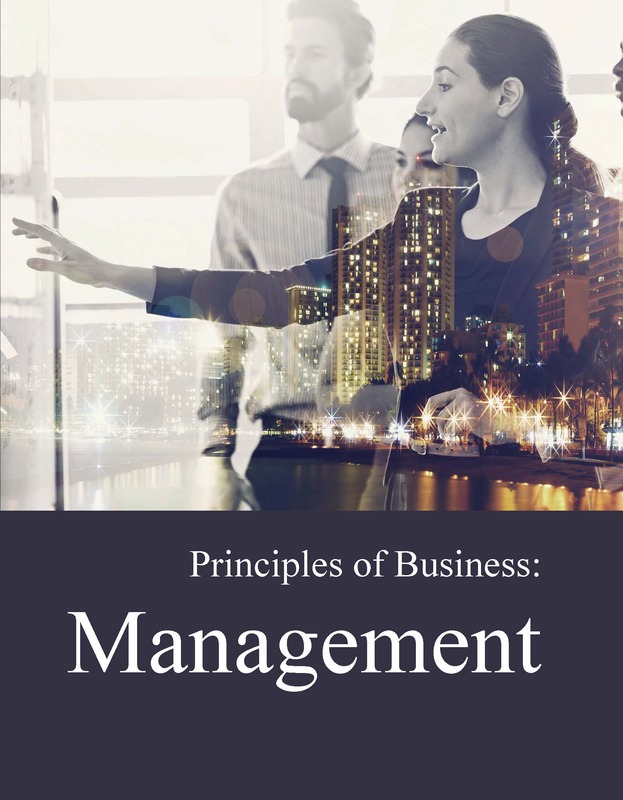 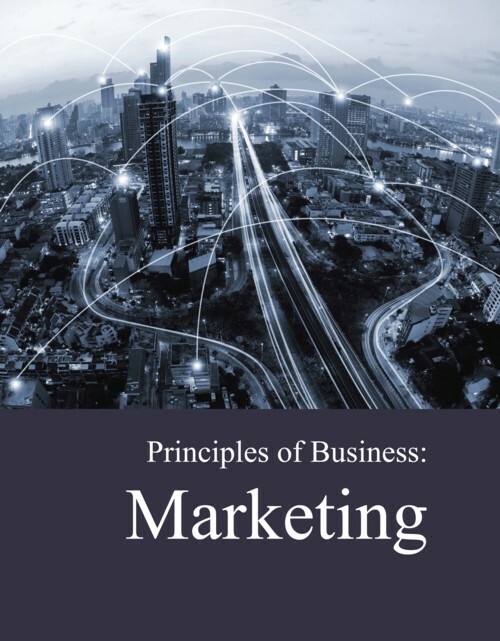 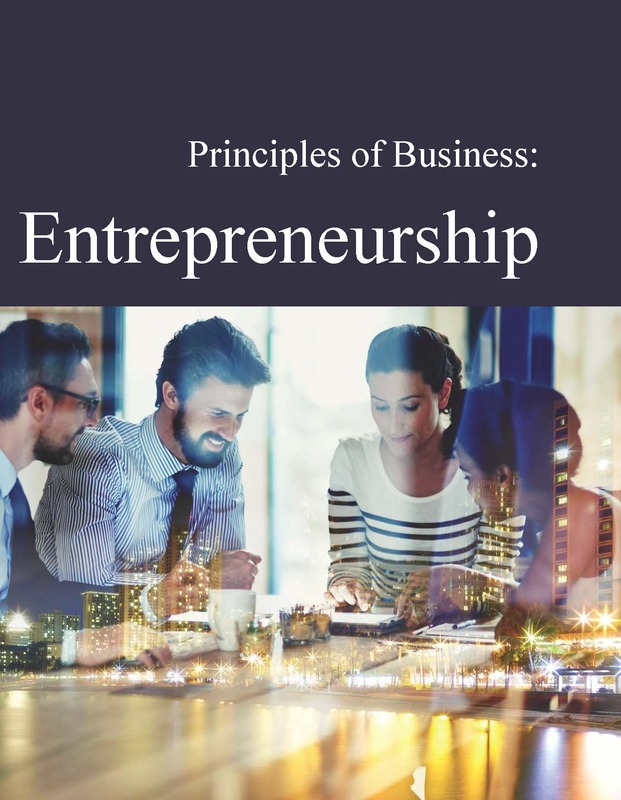 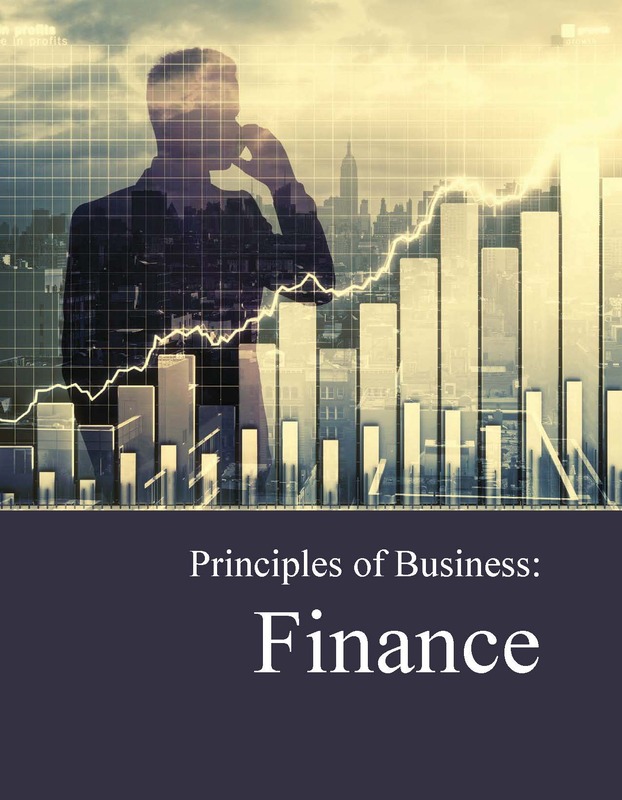 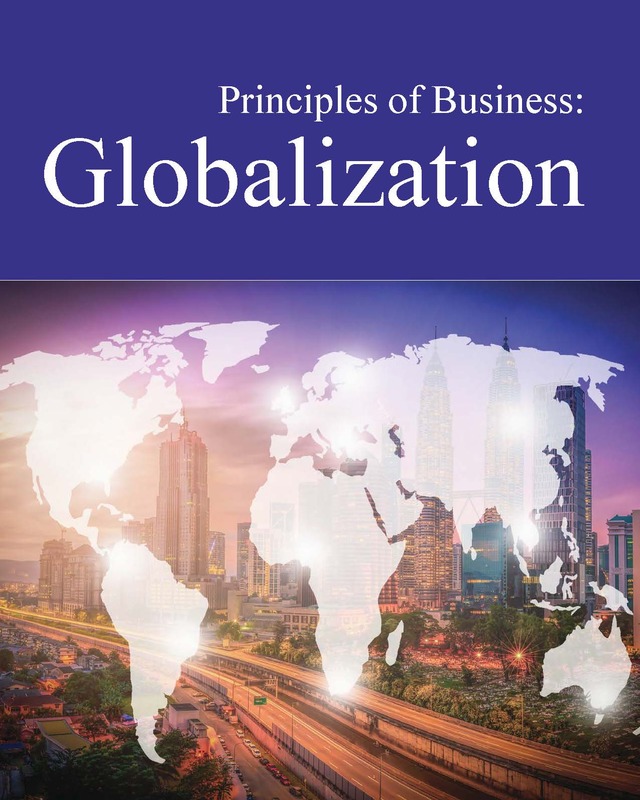 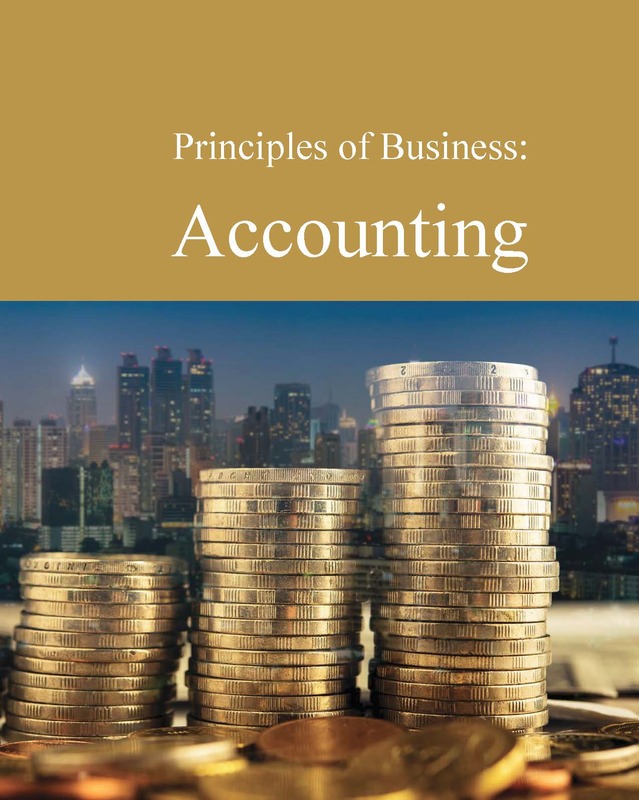 This new series from Salem Press provides high school students, undergraduates and public library patrons with a solid foundation for the study of eight important areas of business and finance: Finance, Management, Marketing, Accounting, Economics, Globalization, Leadership, and Entrepreneurship. 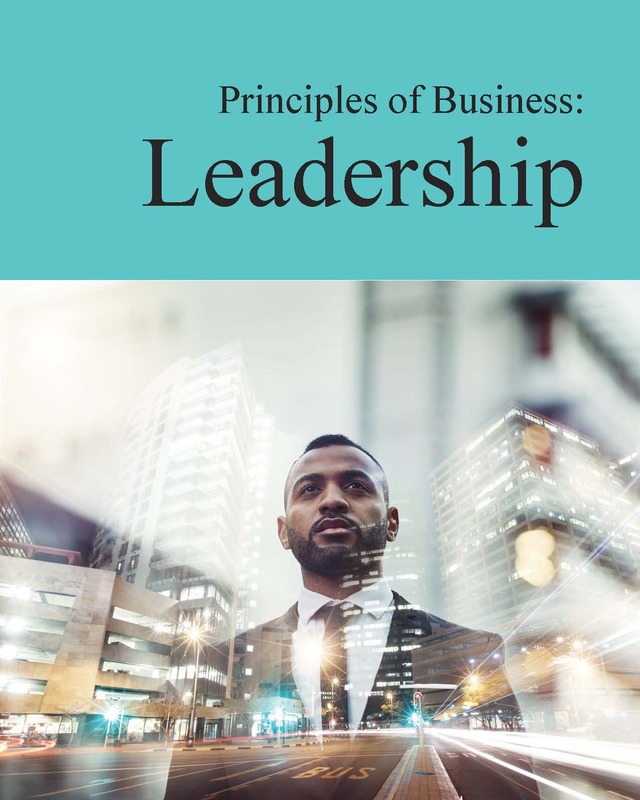 Easy-to-understand entries on hundreds of important terms, principles and concepts allow readers to develop a deeper understanding of the field. 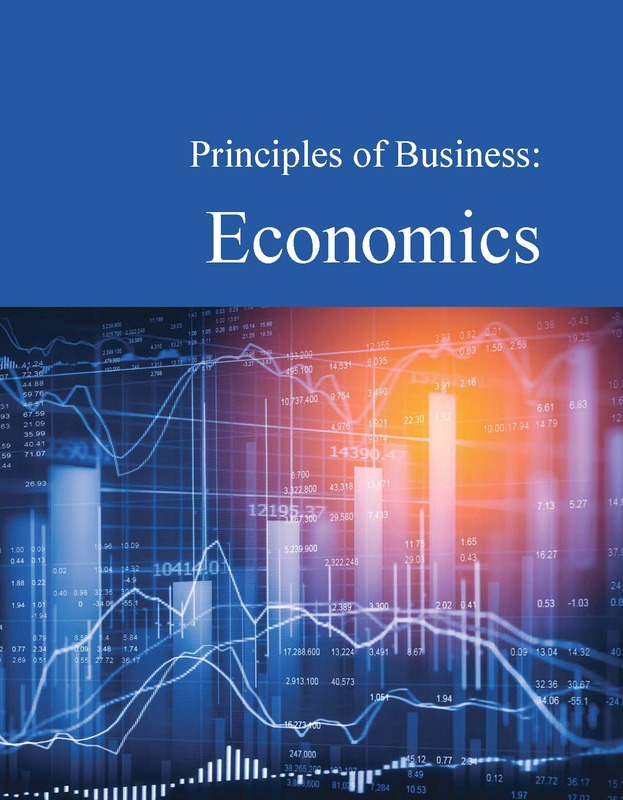 Using these volumes, students and researchers will have the tools they need to begin their study of business and finance.